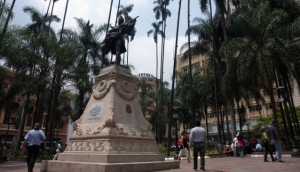 Colombia's squares are often places of historic importance, and are tourist attractions in themselves. Every town has a square, and this is usually the focal point of the town. Come to the town squares to admire thought-provoking monuments, take photographs, share an 'aprepa' at one of the outdoor cafés, or simply people watch.